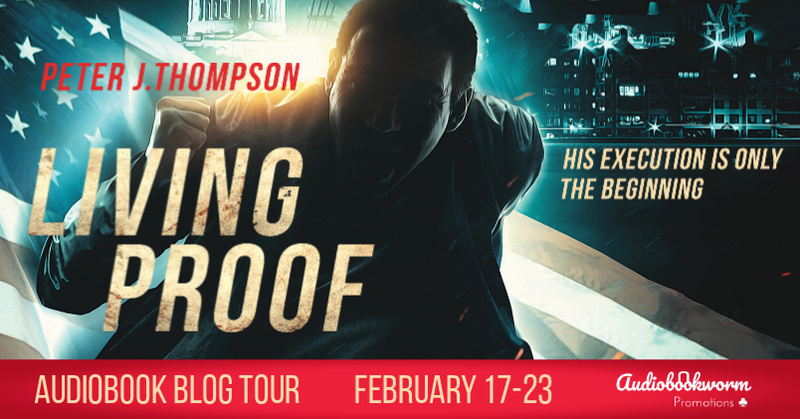 Audiobookworm Promotions is organizing an audiobook blog tour for Living Proof, a standalone Suspense novel from Author Peter J. Thompson. The tour will run from Feb. 17th-23rd and will have a maximum of 12 stops. Signups end on February 10th. 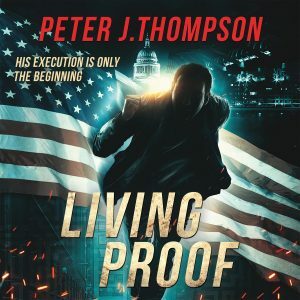 Living Proof is narrated by Greg Tiedemann and is 10 hours 24 minutes in length. Reviewers will receive complementary digital copies of the audiobook via Author's Direct. Review copies will be distributed by Jan. 20th. Reviews do not need to be of at least 3.5 stars. Post options for this tour include: Reviews, Spotlights, Audio Excerpts, Author Interviews, Top 10 Lists, and Character Profiles. Ramon Willis didn’t commit the murder that put him on death row. But he’s guilty of something worse - surviving the virus and escaping his captors. 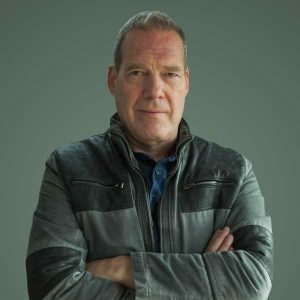 Knowing he can’t take on the corrupt system alone, there’s only one person he can turn to - Lena Dryer, the reporter who covered his case and watched him die. 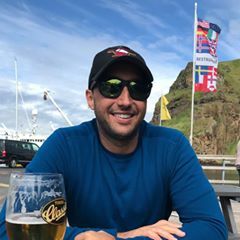 Jan. 31st: Interview question deadline. Feb. 10th: Media packets are distributed via email.